involvement in the October 9 massacre in Cairo. Egyptian Christians have requested our prayers for the continuing detention of 34 Christians detained for alleged involvement in violence in Cairo on October 9, reports Middle East Concern. On October 9, there were violent clashes in Cairo involving demonstrators marching in protest at the authorities' lack of action to prevent the destruction of a church building in Aswan (for more, click here). Violence erupted when thugs and the army attacked protesters. The protesters were mainly Christians but also included some Muslim sympathisers. There remains some doubt about the death toll, but the most reliable sources report that 26 protesters (23 Christians, 3 Muslims) and one soldier were killed. A local human rights group reported that 12 of those killed died of injuries sustained while being run over by army personnel carriers. Many others were injured (for more information on the violence, click here). On the day of the violence a state-owned TV channel put out reports claiming that Christians were attacking the army and calling for people to intervene. The channel subsequently acknowledged that this reporting was incorrect. On November 3, a court ordered that the 34 imprisoned Christians remain detained pending the outcome of investigations into charges of charges of "inciting violence, carrying arms and insulting the armed forces." The truth concerning events of October 9 will become known, and those actually responsible will be brought to justice. Those detained will know the presence, peace and protection of Jesus. Those who are innocent will be cleared of all charges and released. Those bereaved, wounded and/or traumatised will know the comfort, healing and restorative touch of Jesus. 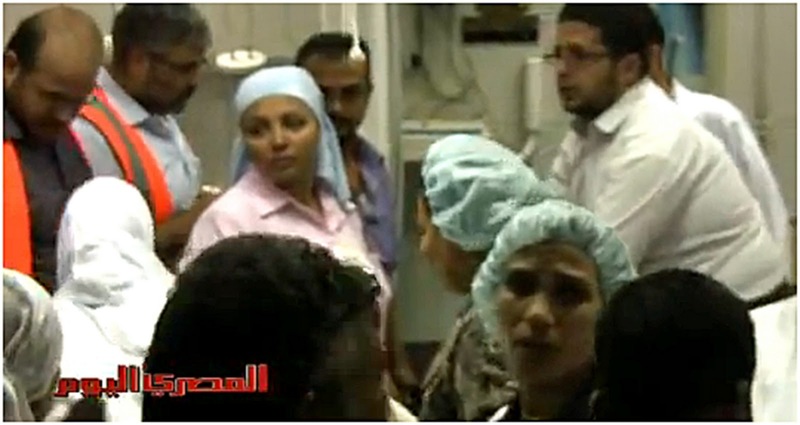 The authorities will act to protect all Egyptians, irrespective of their religious affiliation. All officials involved will love mercy, act justly, learn about Jesus and choose to follow Him. 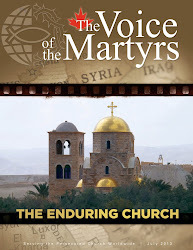 To learn more about the persecuted Church in Egypt, click here.